Breaking a key or losing it can render people helpless if they don’t have a spare key to open the particular lock. Moreover, everyday locks that are subjected to a lot of use may lose their efficiency overtime and fail to operate at one point of time. We know how frustrating and stressful being locked out of your own home, or losing access to a file cabinet holding vital business contracts can be. It may drive people to the point of forcing open the lock, damaging it or breaking open a window or door to gain access. 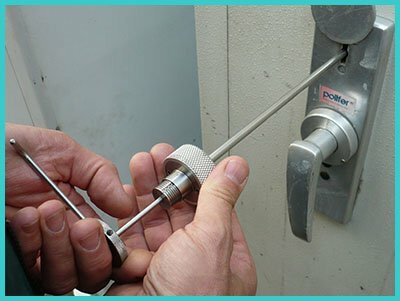 What if Advanced Locksmith Service tells you that you don’t have to resort to such drastic measures? 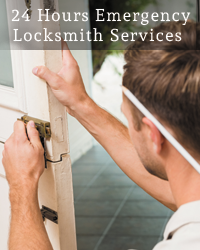 We have been providing lock opening services to clients in Addison, TX area and have amassed a reputation for the quality and damage-free service we render. Call us at 972-512-6355 to avail our services today!